Has This 15-Year-Old Found the Cure for Pancreatic Cancer Using Basic Google Research? Pancreatic cancer is among the most deadly forms of cancer the human body can experience. A mere 5.5% of victims survive it past five years, due to the fact that it’s extremely difficult to detect and renders basically no symptoms. By the time the doctors have discovered it, the cancer has already spread throughout the body in deadly amounts. 15-year-old Jack Andraka from Maryland, however, thinks that he has cracked the code for detecting this cancer at its earliest stages. His basic research via Google has pinpointed the base issue: our 60-year-old tools and methods can’t pinpoint the cancer fast enough. So he has devised a brand new method that would cost a minuscule fraction of what the current grossly-inaccurate procedure costs. During a lecture at Tedx MidAtlantic, Jack described his process of creating a sensor that would be 168 times faster and 400 times more sensitive than the current testing method. Moreover, though, it would only cost three cents….a far difference from the $800 tab that patients currently have to pay to undergo the procedure. 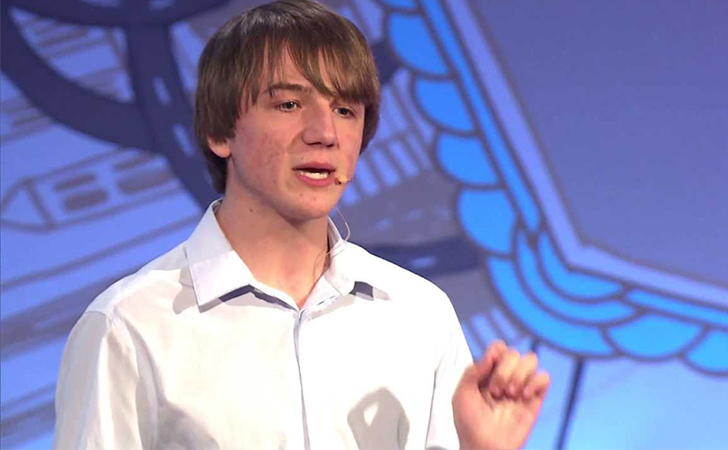 Watch Jack Andraka’s entire Tedx talk below where he describes his process. Make sure to SHARE this article if you think this medical breakthrough could change the future!